There are actually other good writers out there too! Hey guys, have you ever wanted to make your own pokemon? Well now you can! Admittedly, they may only be made from paper, but you can still try and make them all with help from Paperpokes. This site gives you awesome printable solutions to make tons of your favourite pokemon, what’s even better is that they are well on their way to having all pokemon ever avaialable for you to print, fold and admire. 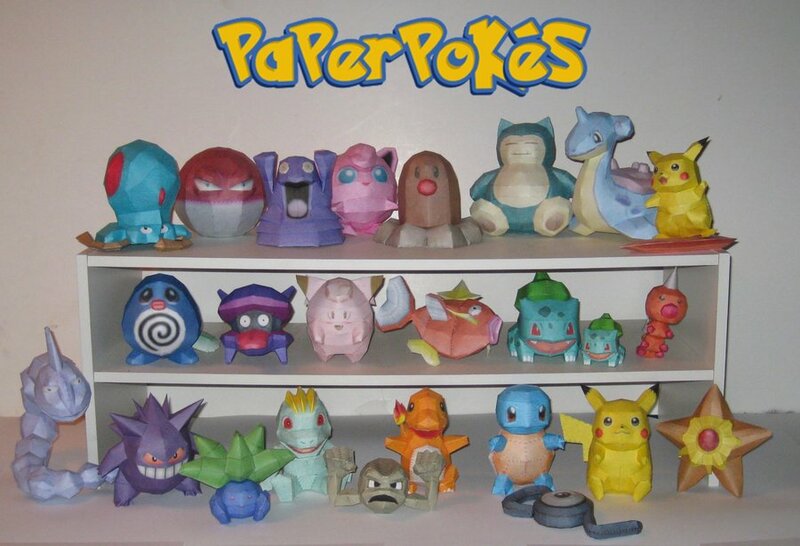 You can check the site over at http://www.pokemonpapercraft.net and you can amaze yourself at all the crazy ways to make your favourite pocket monsters. I’m not sure I need to give you any more reason to go and check this site out, so go forth and craft! Even the paper versions are cute.